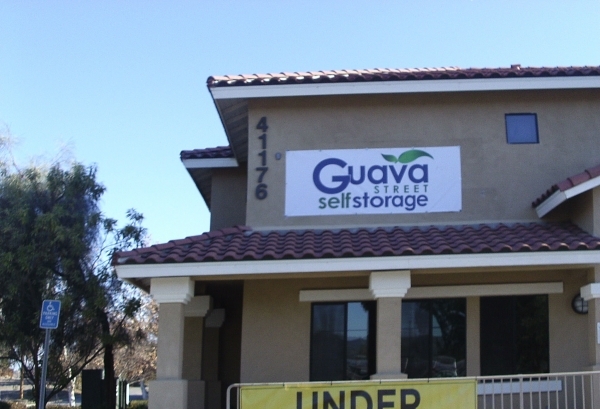 Guava Street Self-Storage is an affordable, high quality storage facility. Our Units are clean well maintained. 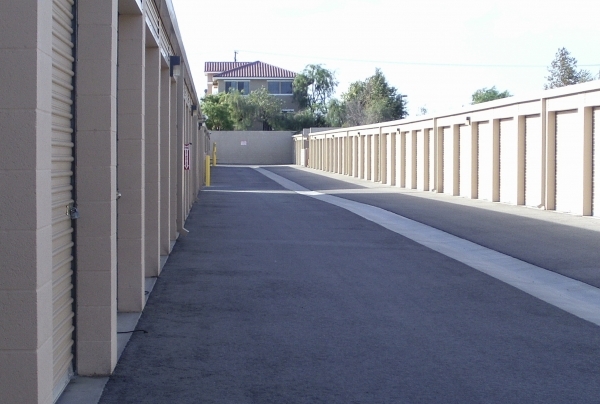 We offer storage spaces of every size to meet all of your needs. 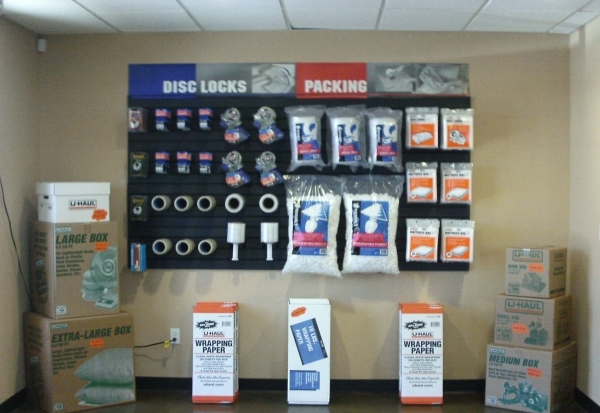 Vehicle and RV storage is also available. Security is of the utmost importance and that’s why we have 24 hour video surveillance and electronic gates at our facilities. So you can rest easy knowing we are keeping your belonging safe and secure. 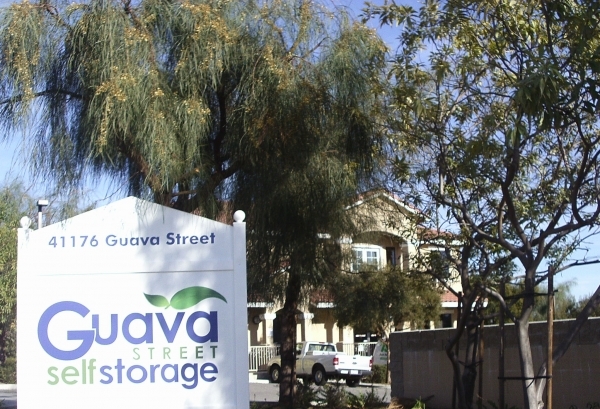 Guava Street-Self Storage also offers high quality locks and a variety of moving and packing supplies. 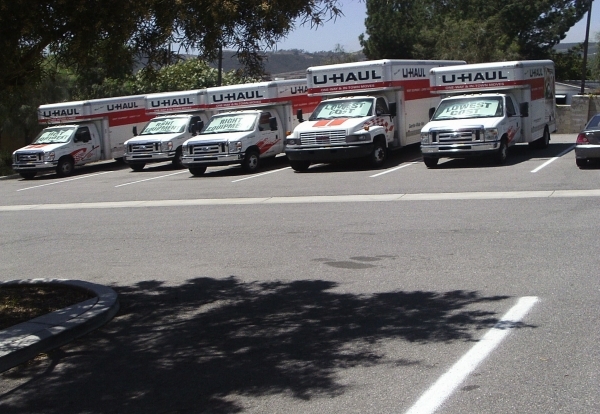 We even have U-Haul Rentals to make this your one stop shop for moving and storage. Our professional and friendly staff will be more than happy to help with all your moving and storage needs. The difference in what we are quoted as the square footage of the unit and the actual footage is not accurate. Seemed like no big deals but it does add up to quite a big space when you add it all up. I don't think you would appreciate it if we decided to pay different amount after agreeing to pay specific amount. Easy access and great accommodations for renting a truck. Thank You Chris it was great meeting you and helping with your storage needs. Thank you Richard! Enjoyed working with you, it was a pleasure. Thank You very much for your kind words. Glad we could help your storage needs. 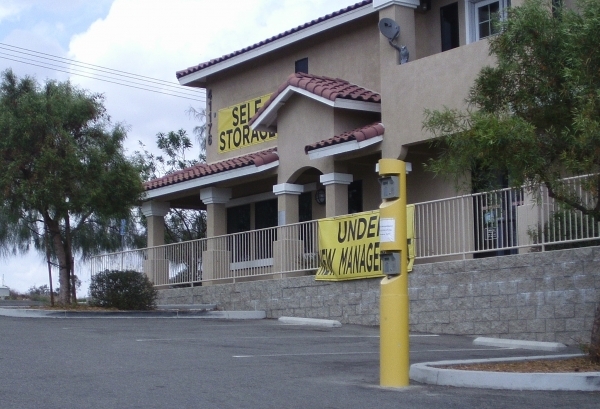 An overall great storage company! Quick & easy registration. And very friendly staff. Thank you Christi! Sure glad we could help you with your storage needs. Professional and courteous. Great location and clean facility. Excellent customer service and clean facility! I highly recommend this storage area!!! Price, customer service & facility are great! Great customer service, clean facility & great price special. Easy reservation online with same day move in. Thank you for the great review. We apologize for any miscommunication with the need to purchase the Insurance to get the Special Promotions we offer. It is a small price to pay for the great rates we are offering. Good price. Good storage unit. This storage unit it great. I wasn't aware that I had to purchase useless insurance to get the rate. I am already covered with home owners insurance. Still a good price for the unit. Very clean and great service! Would definitely recommend it to friends and family. Also great prices and promotions! We rented our storage unit over the Internet. We were moving from Texas to Cal. The unit was exactly what we ordered. 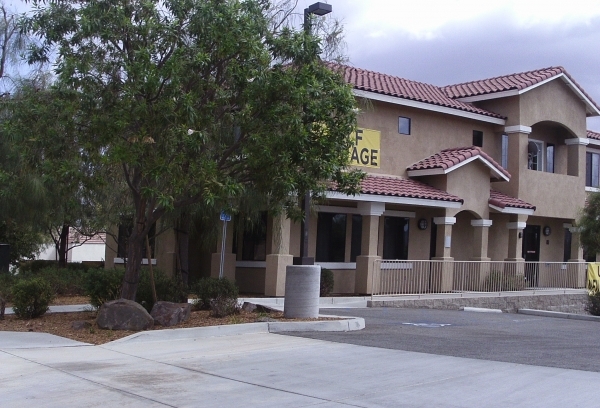 The couple that helped us were extremely helpful,courteous, and professional. Was renting a storage space to another tenant when customer walked in. Finished up with that tenant and started helping Mary. She had been explained to the day before that we had 14ft trucks available she wanted a 20ft truck we did not have one available however we were expecting one in. Due to circumstances beyond our control the person returning the truck returned it to a different location. She had to go to the U-Haul Center to pick up the 20ft. Had to wait for the truck to be turned in for over an hour. We were on a tight time schedule so we were not able to finish up everything we needed to do.